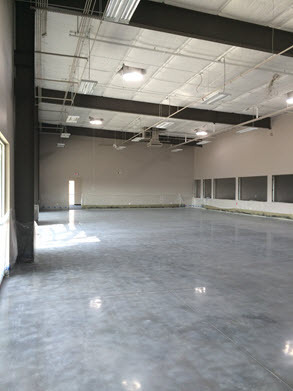 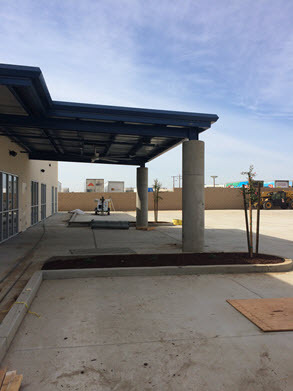 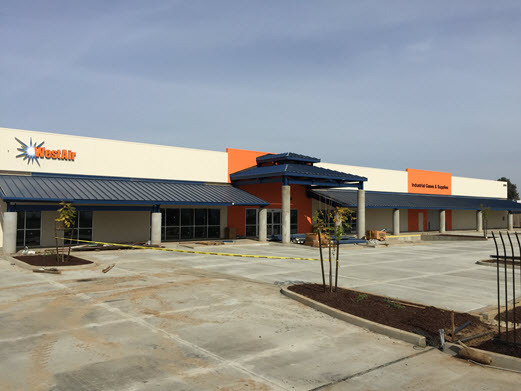 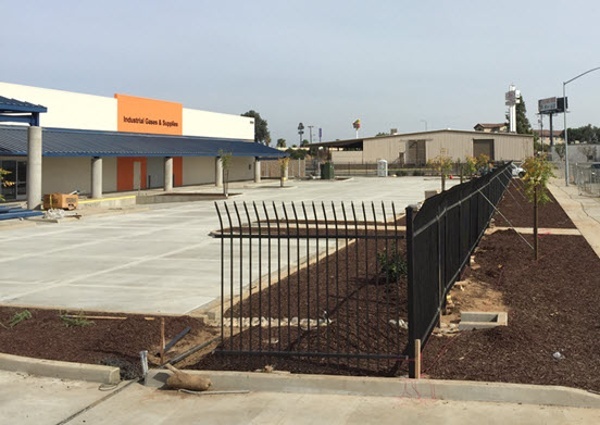 The WestAir family recently opened a new 18,000 square foot building to address all your gas, welding and safety product needs in the Fresno area. Located just west of the 99 near the E. Jensen Ave. exit, you can come to the new location to purchase, fill and return gas cylinders. Pay bills. 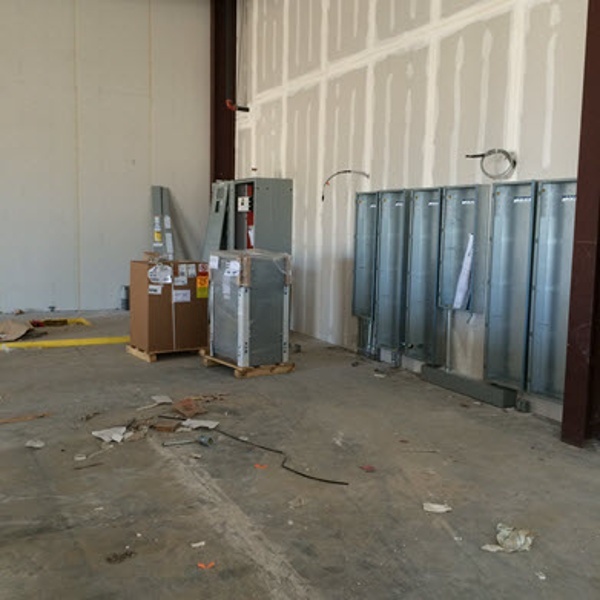 Buy welding and cutting equipment and supplies. 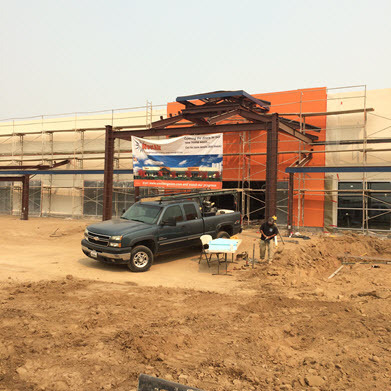 Buy personal protection products ranging from welding masks to protective clothing. 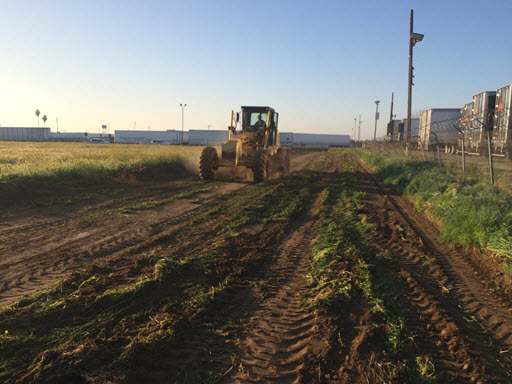 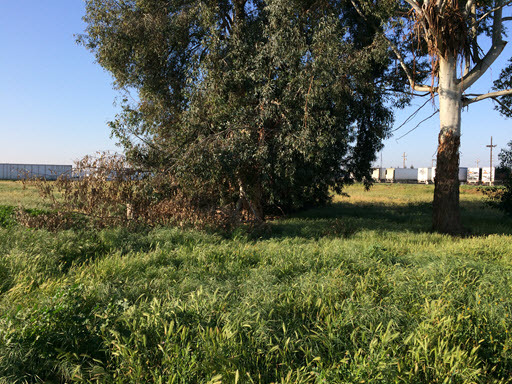 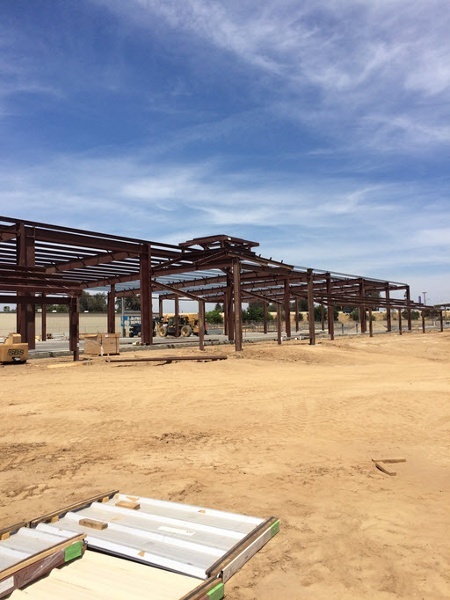 The new location sits on over 2 acres of property and has been designed to be a “Green Facility” that will meet or exceed the current California green standards. 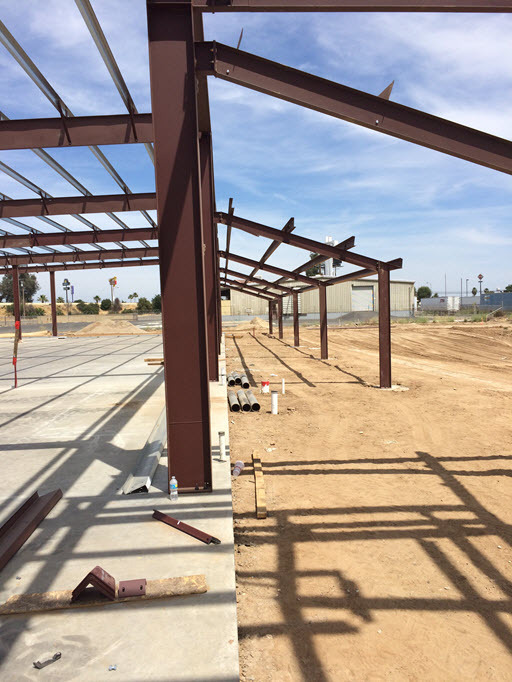 In addition, the new WestAir Fresno facility is equipped with 520 solar panels and close to 30 “Solar-Tubes”. 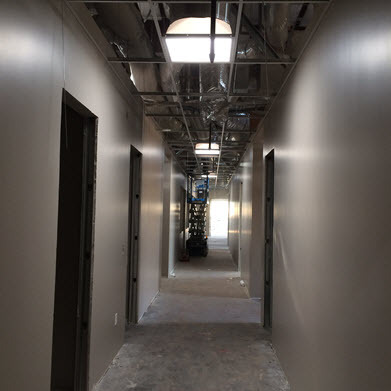 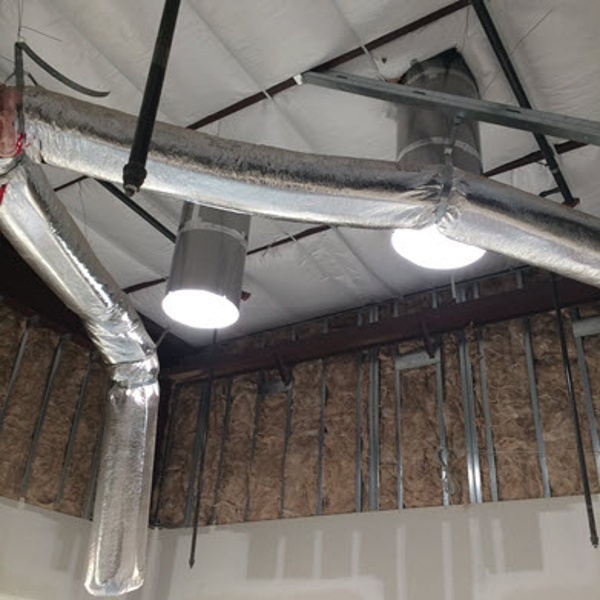 Solar-Tubes provide natural light and reduce the need for artificial lighting in critical areas of the facility. 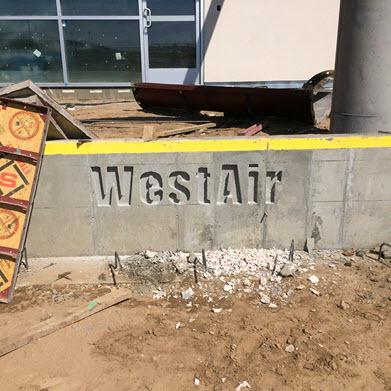 WestAir is based out of San Diego and has locations throughout California, Arizona, and Texas. 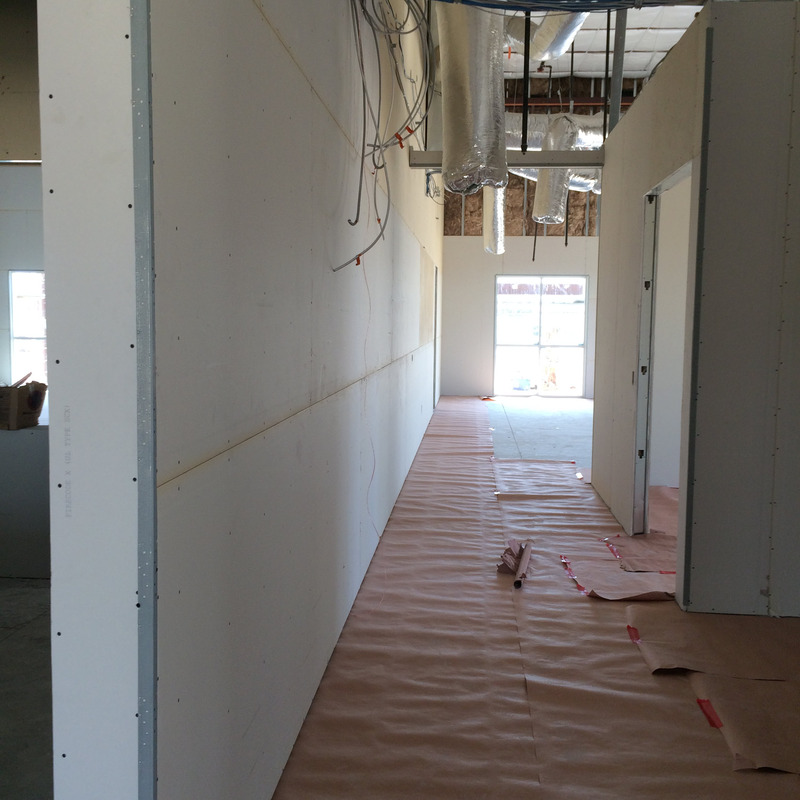 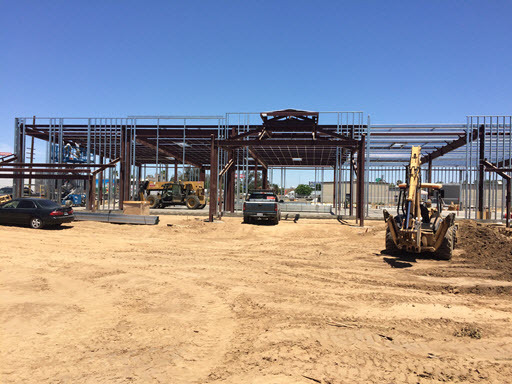 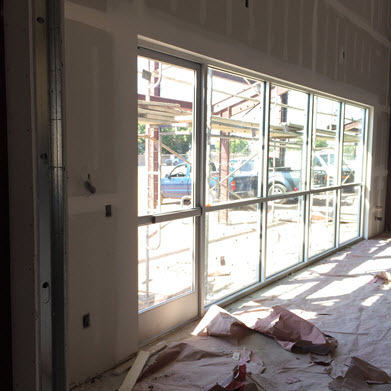 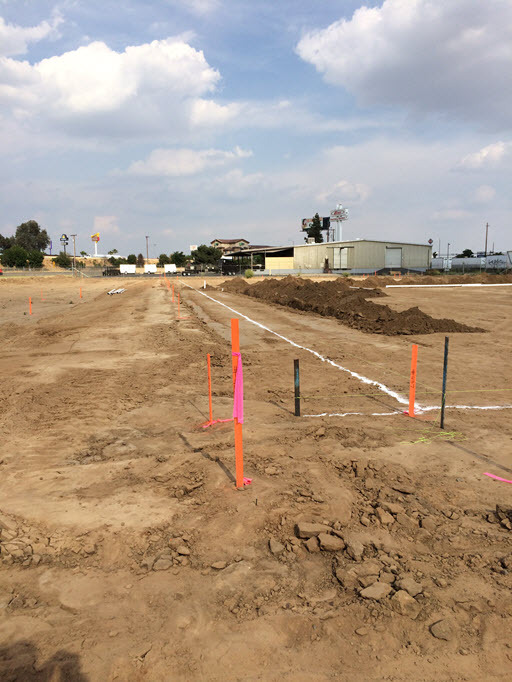 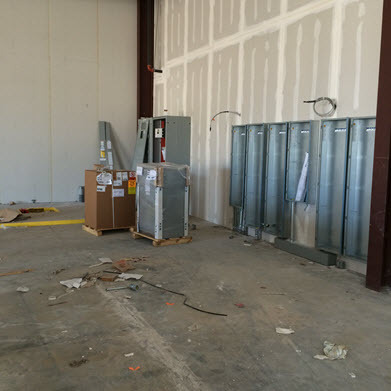 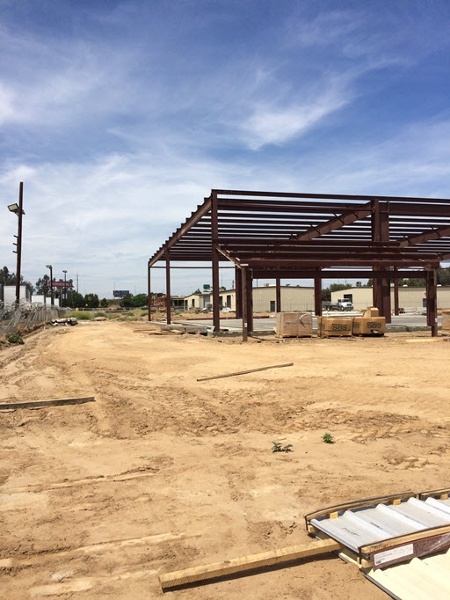 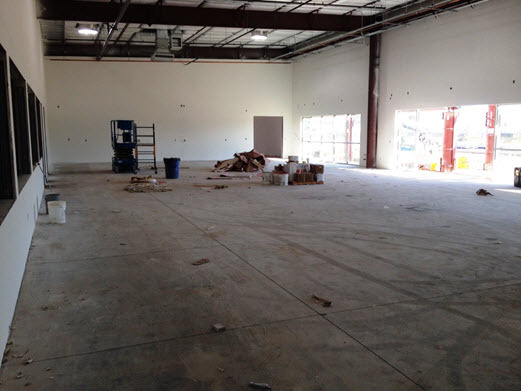 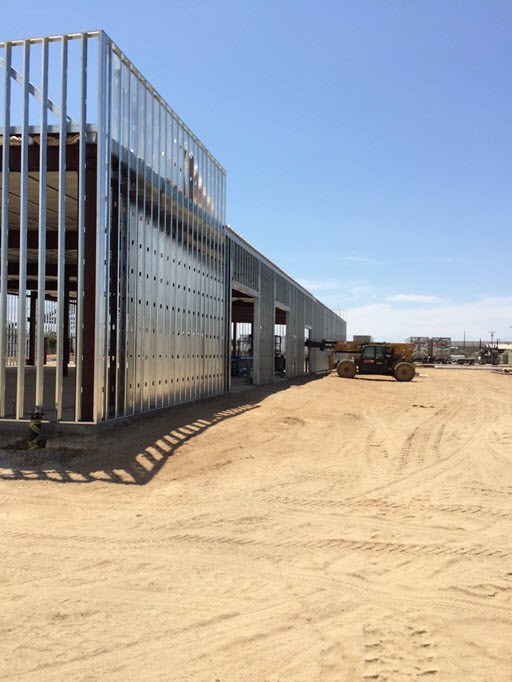 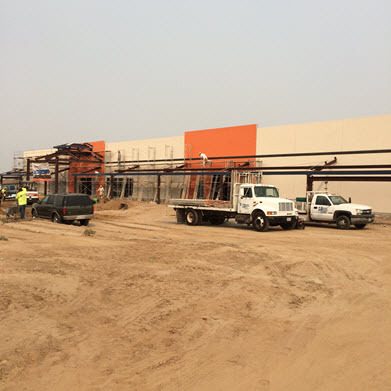 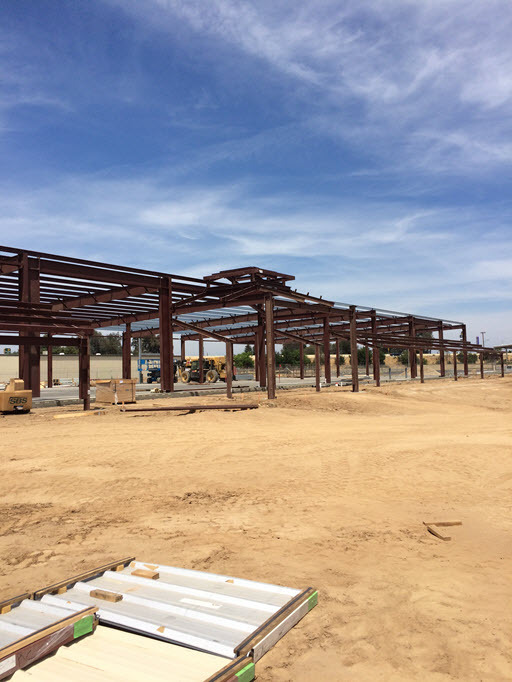 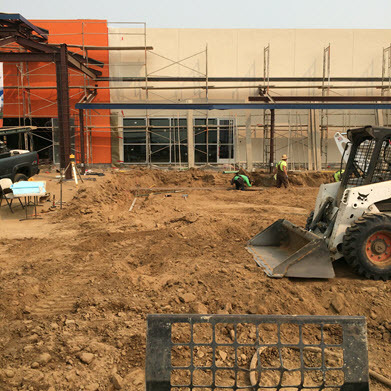 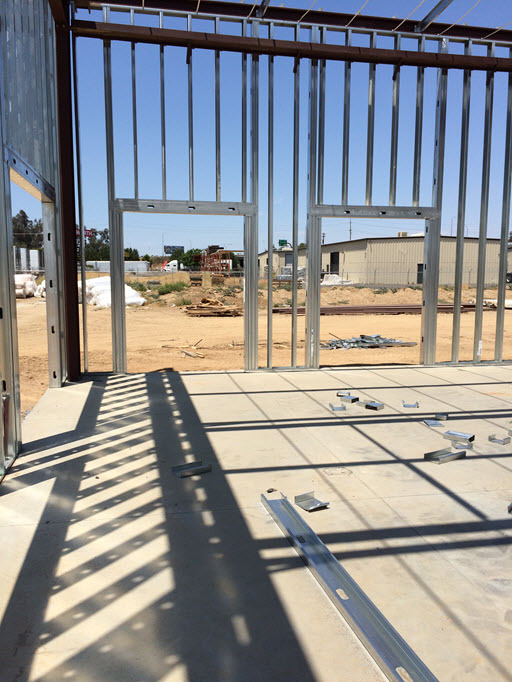 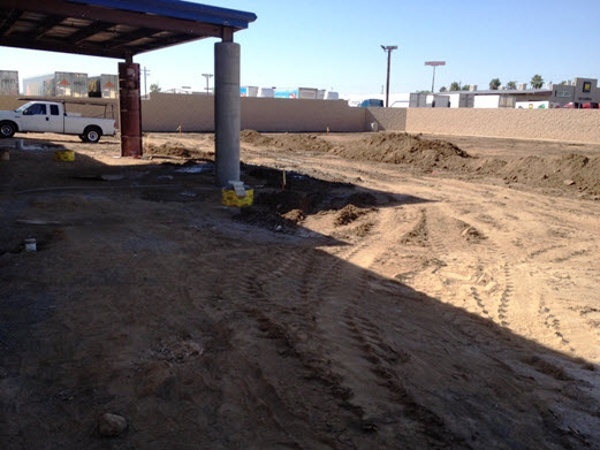 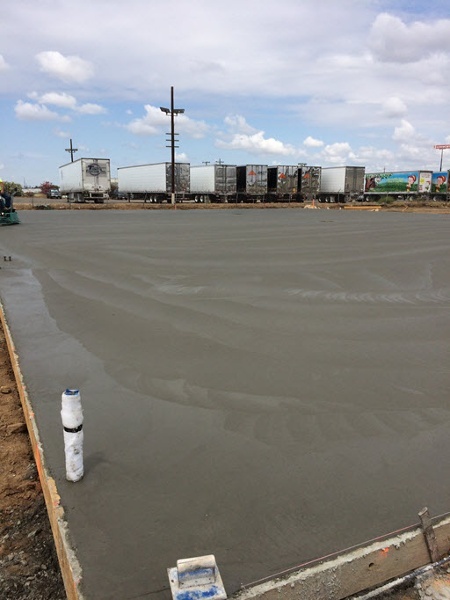 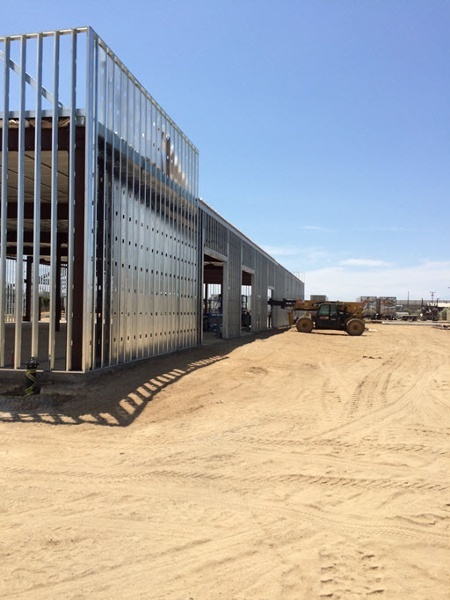 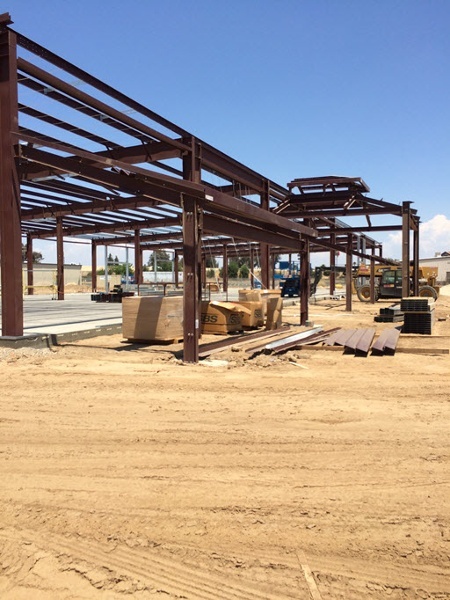 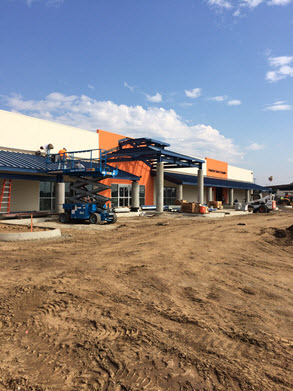 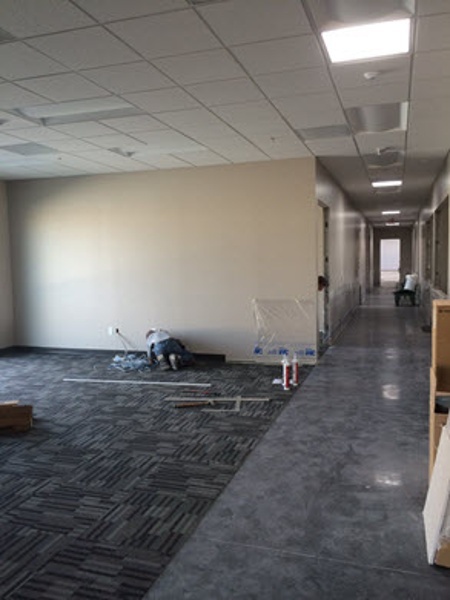 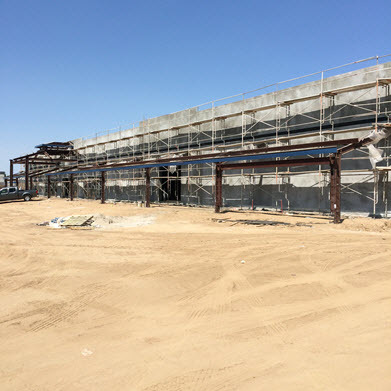 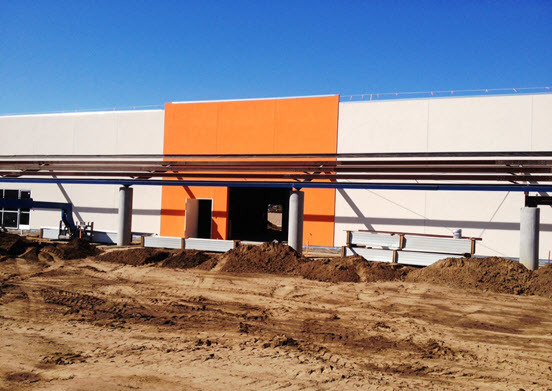 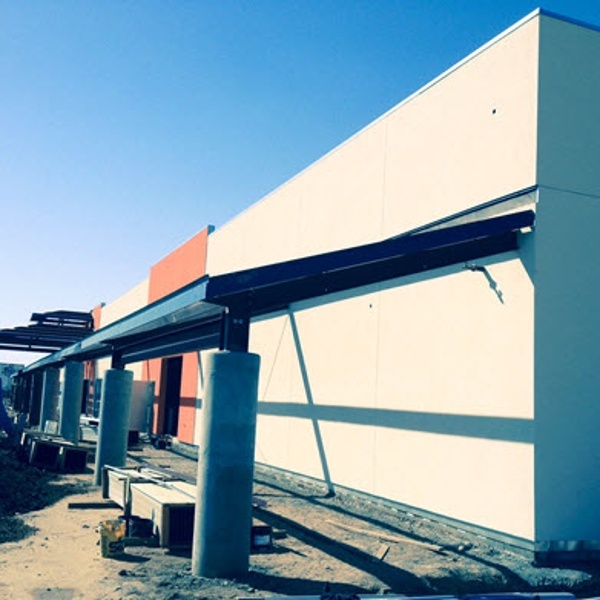 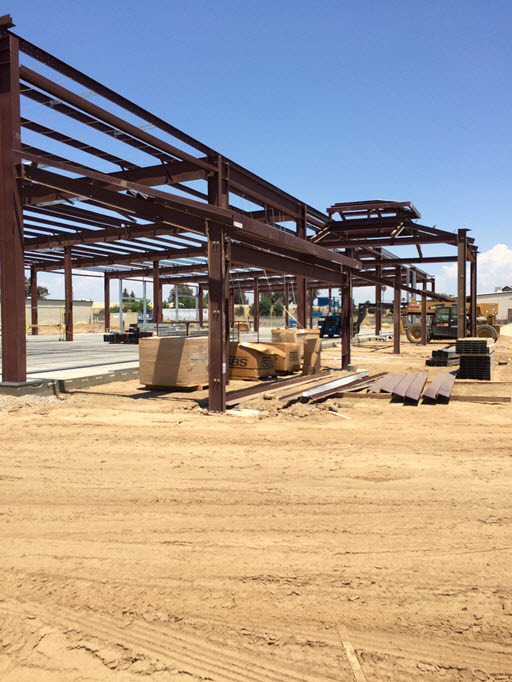 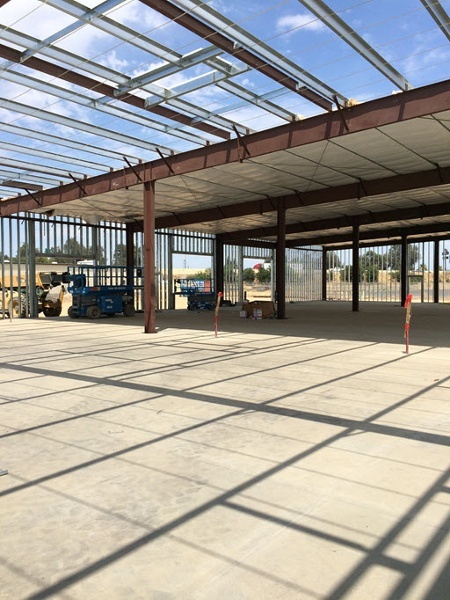 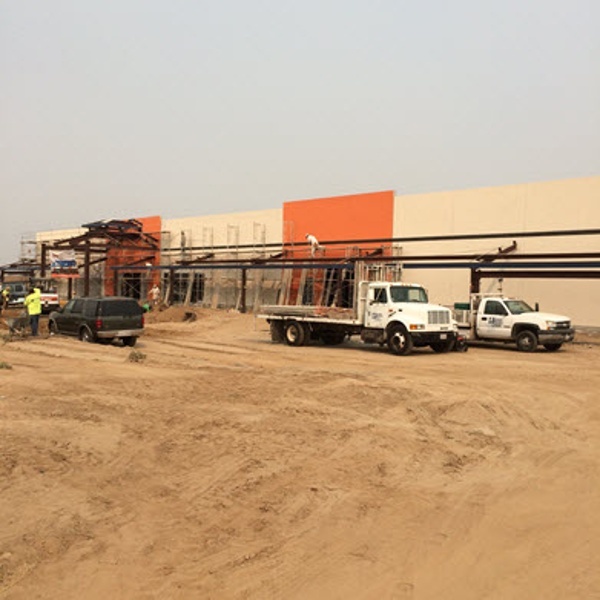 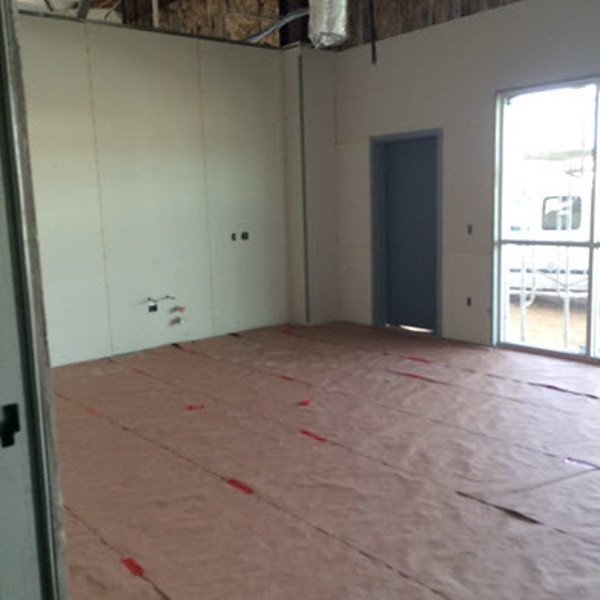 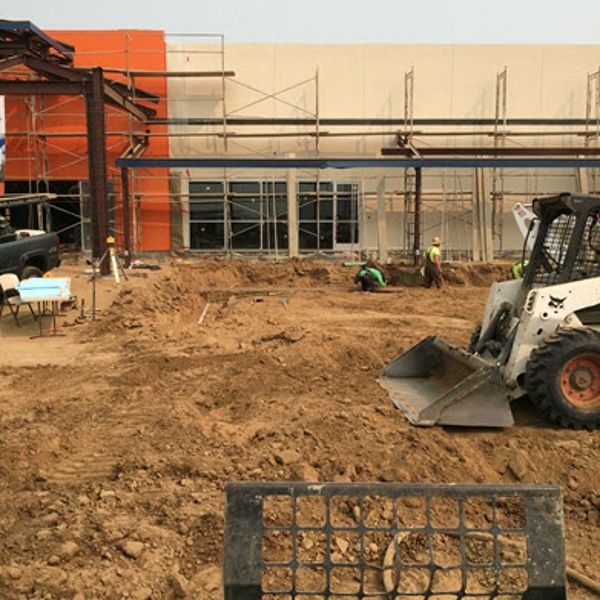 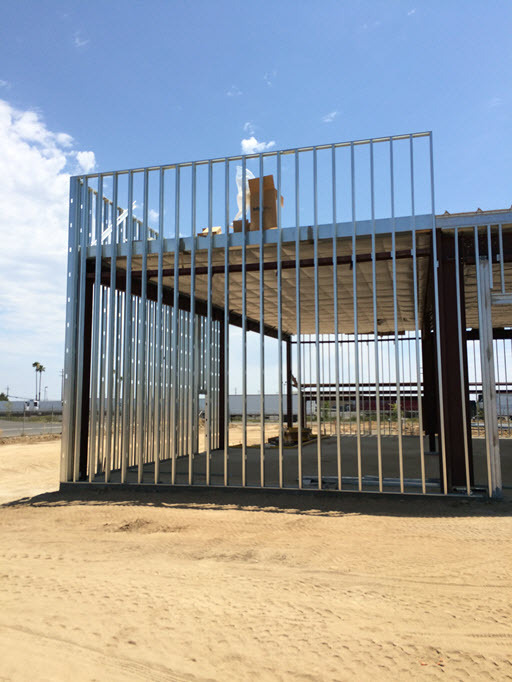 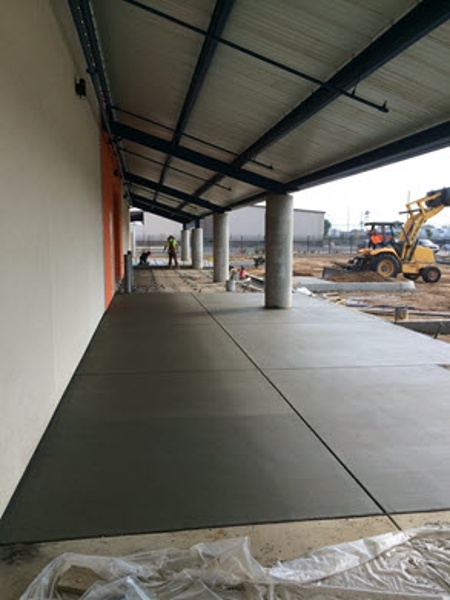 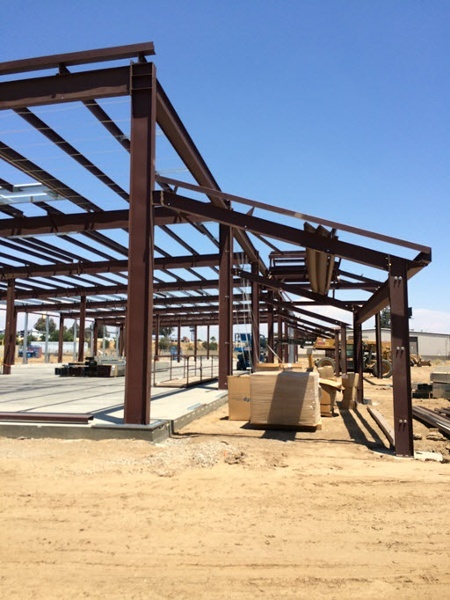 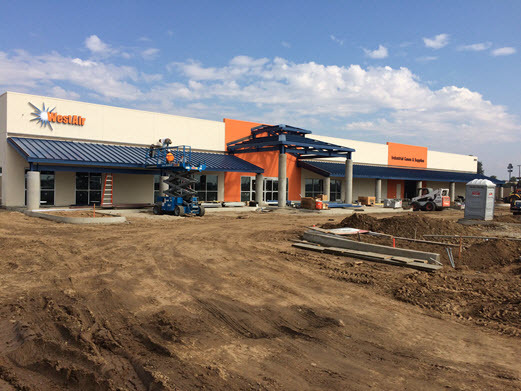 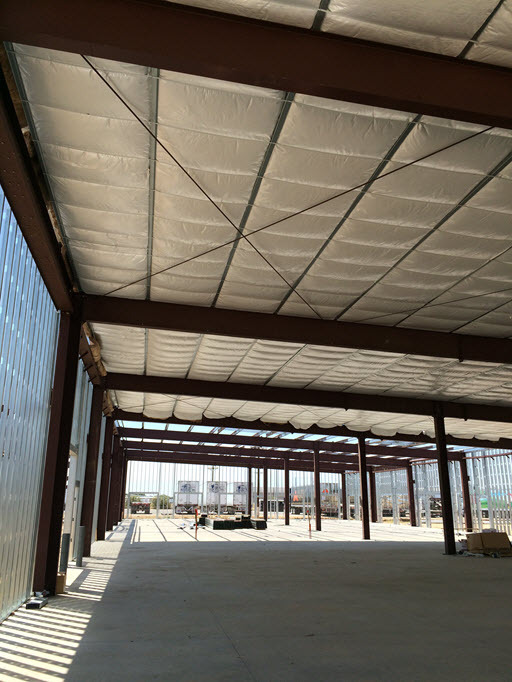 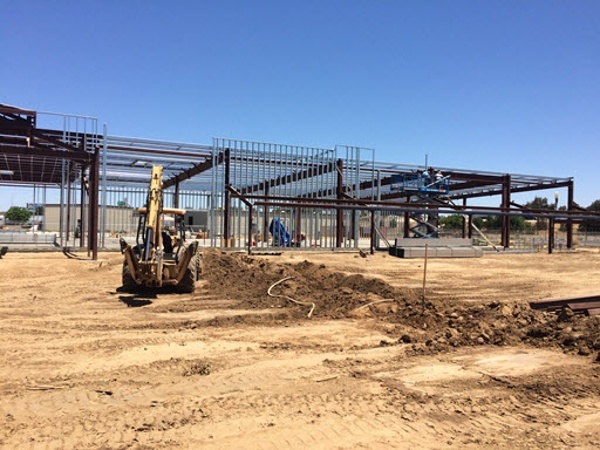 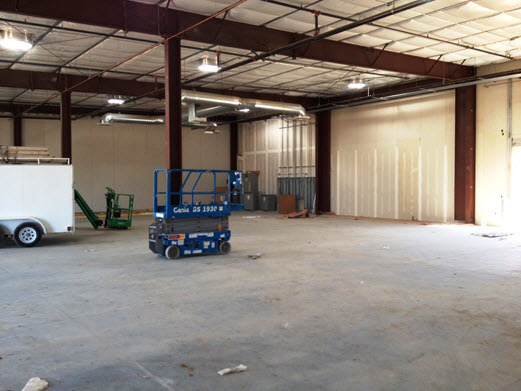 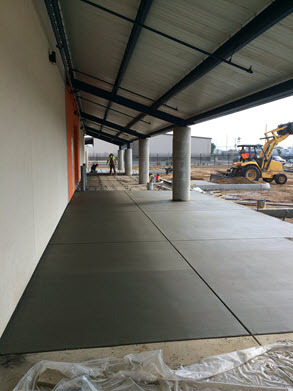 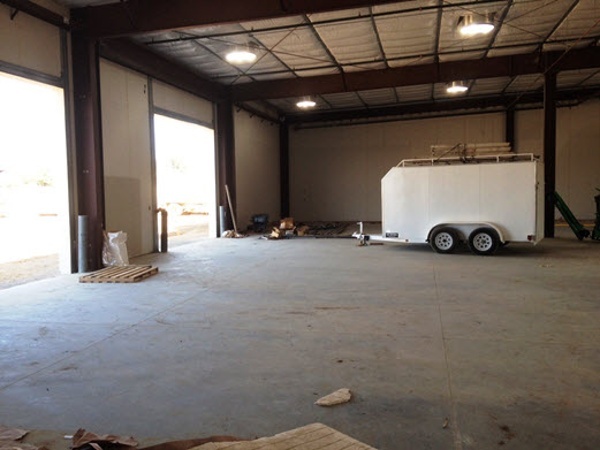 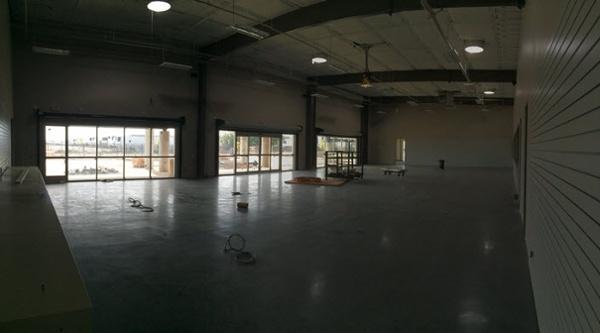 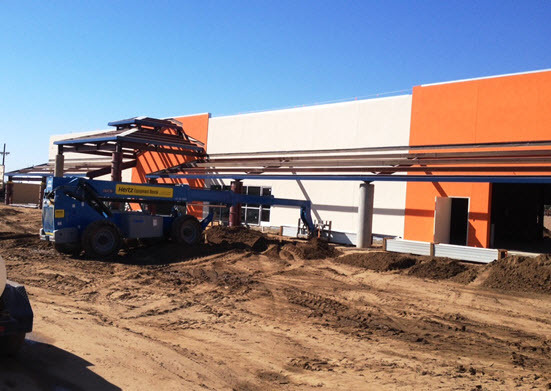 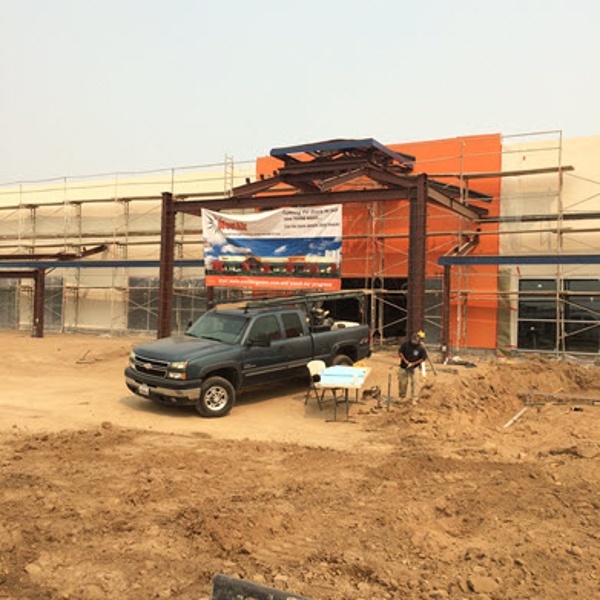 Check out the construction of the new WestAir Fresno facility in the slideshow below.